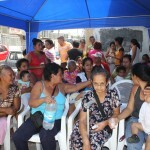 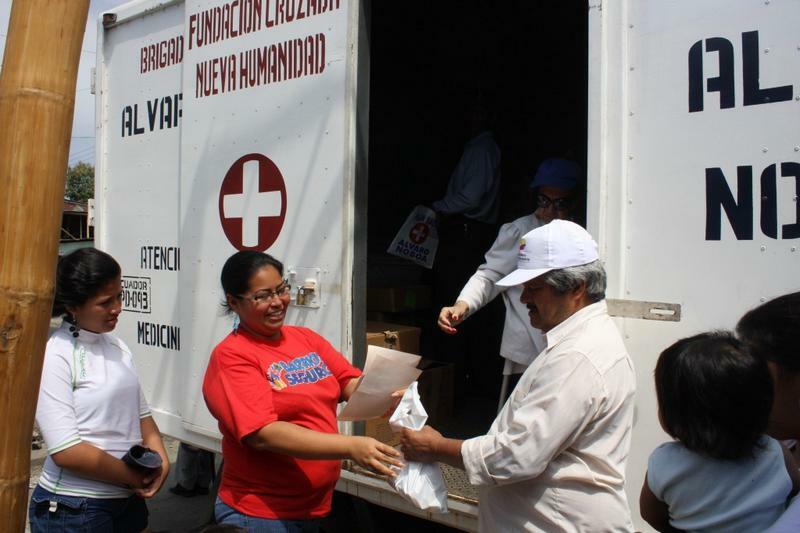 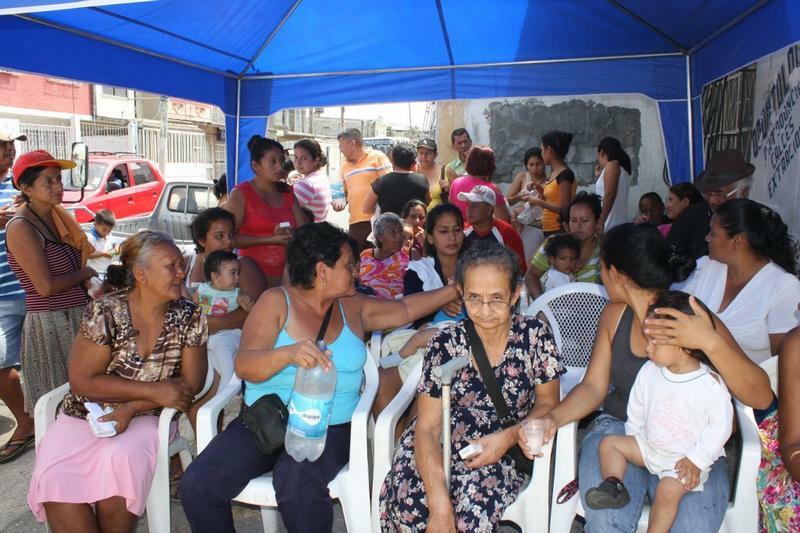 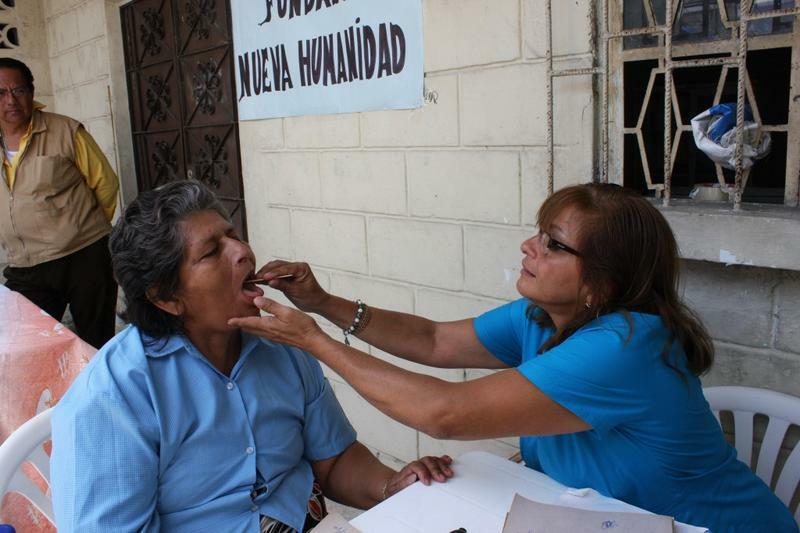 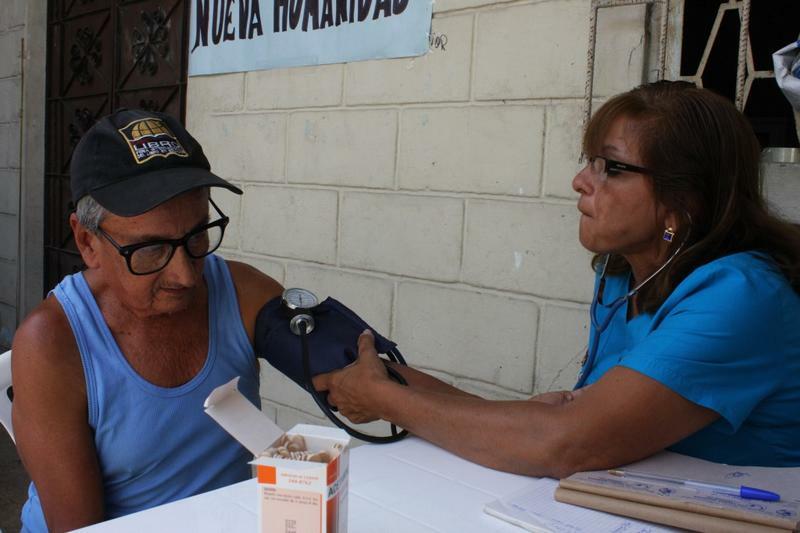 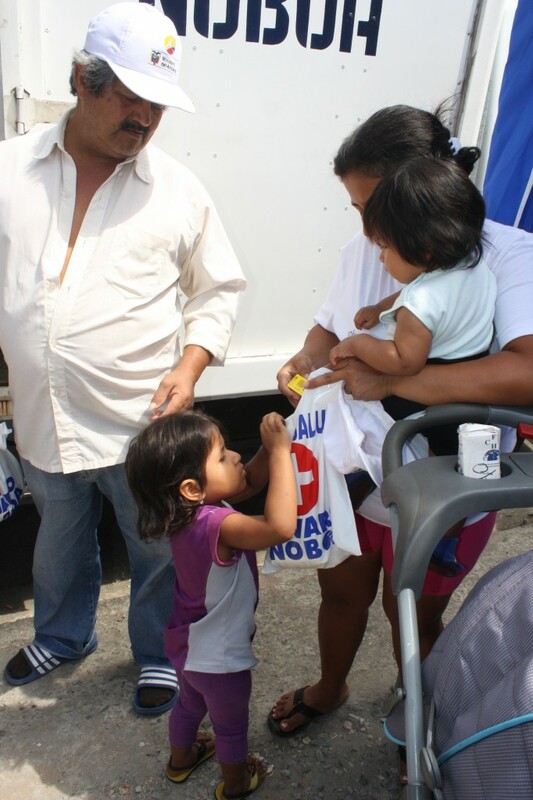 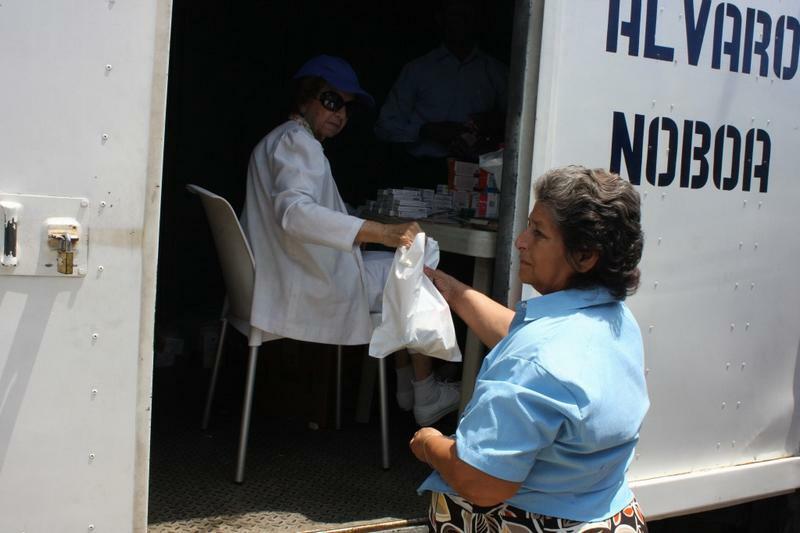 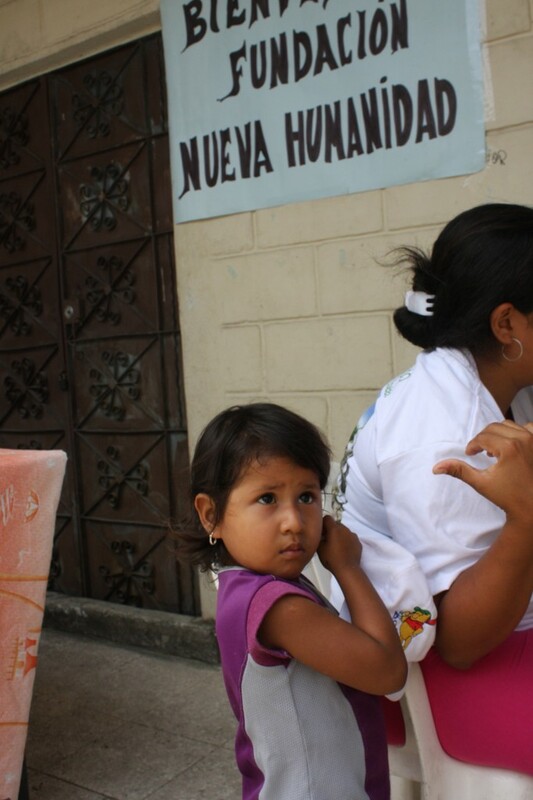 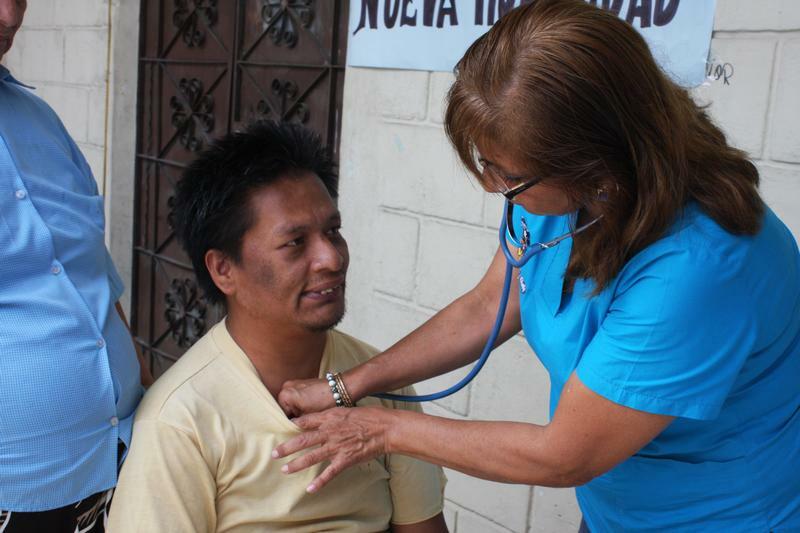 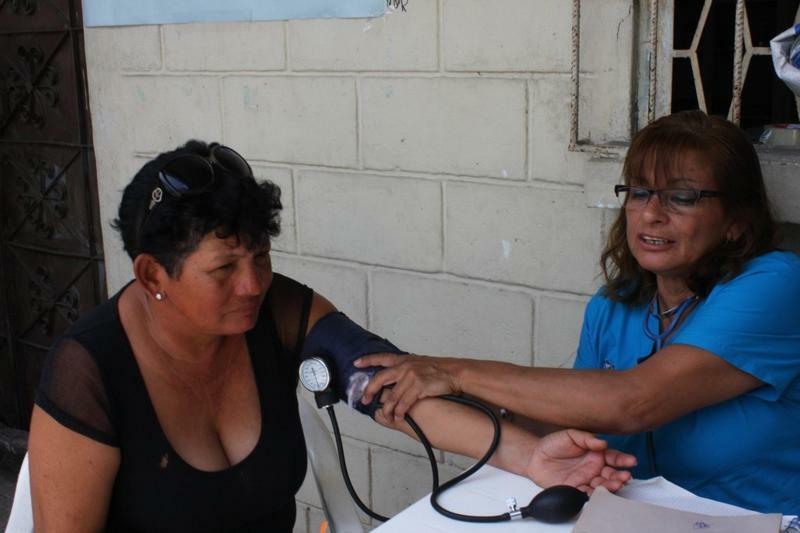 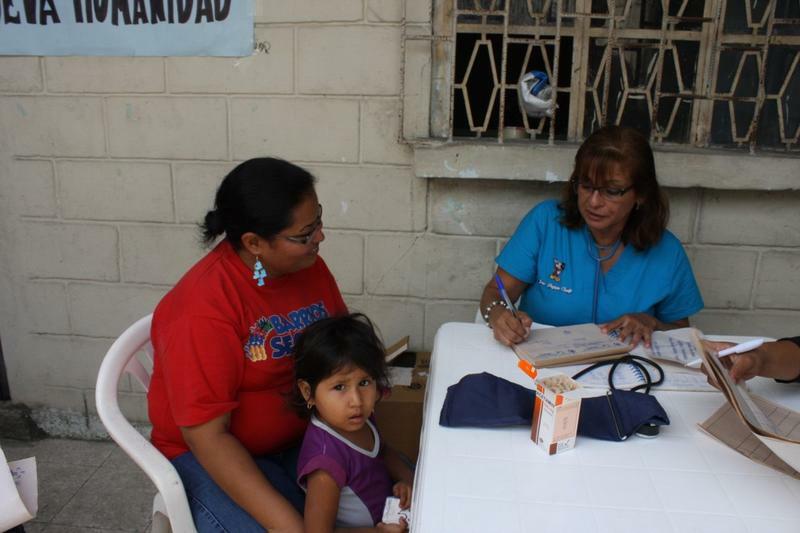 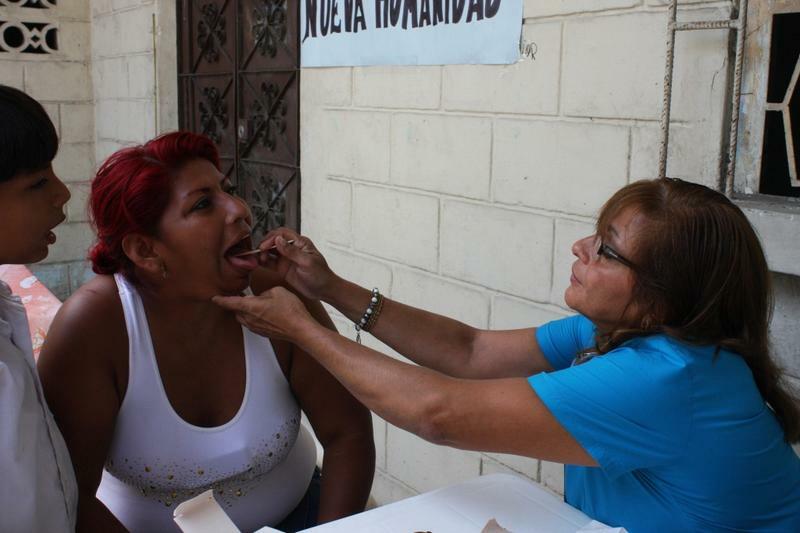 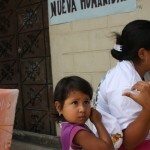 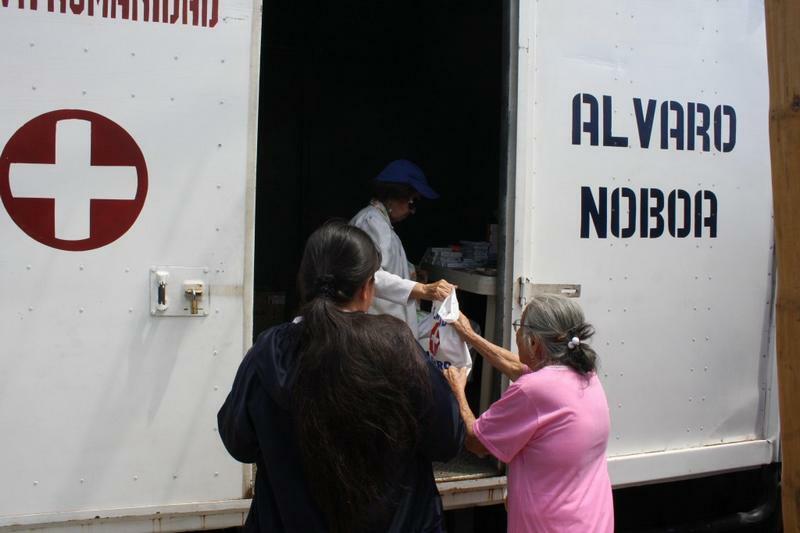 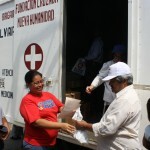 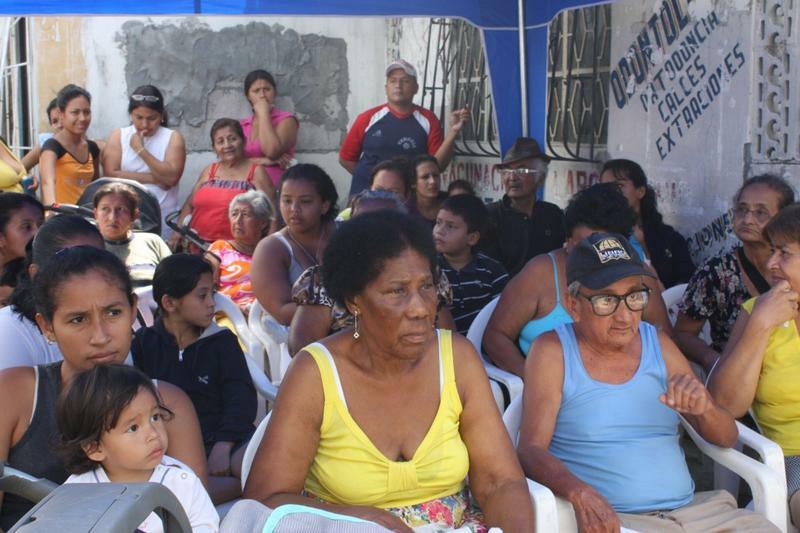 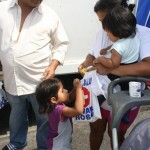 The medical brigades of the FCNH, founded and presided by businessman Alvaro Noboa, arrived to the suburbio oeste of Guayaquil and provided medical atention to more than 120 patients with different health problems. 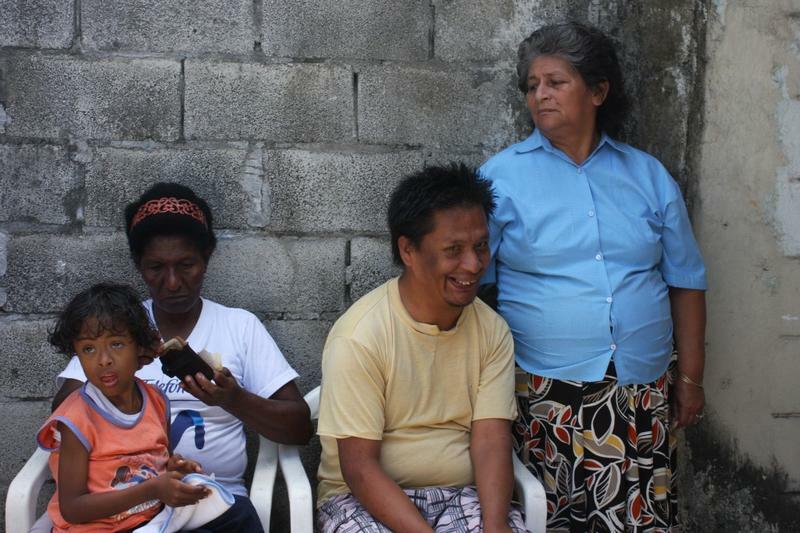 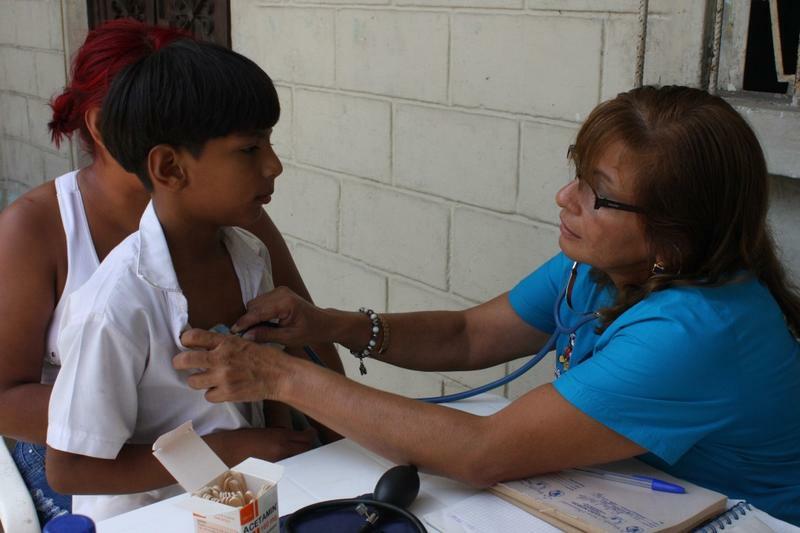 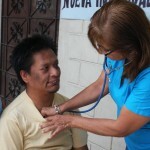 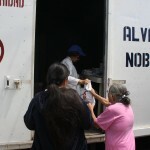 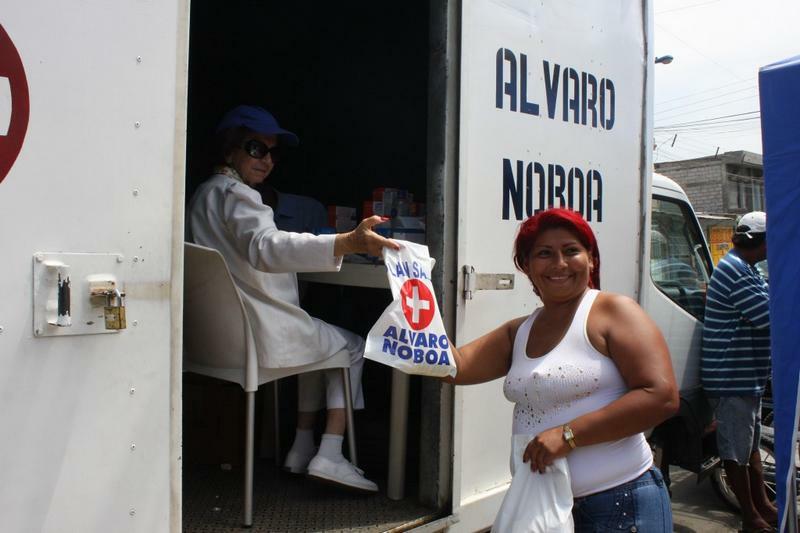 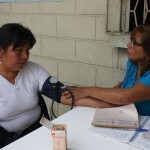 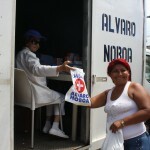 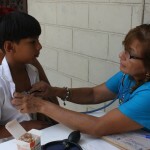 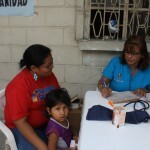 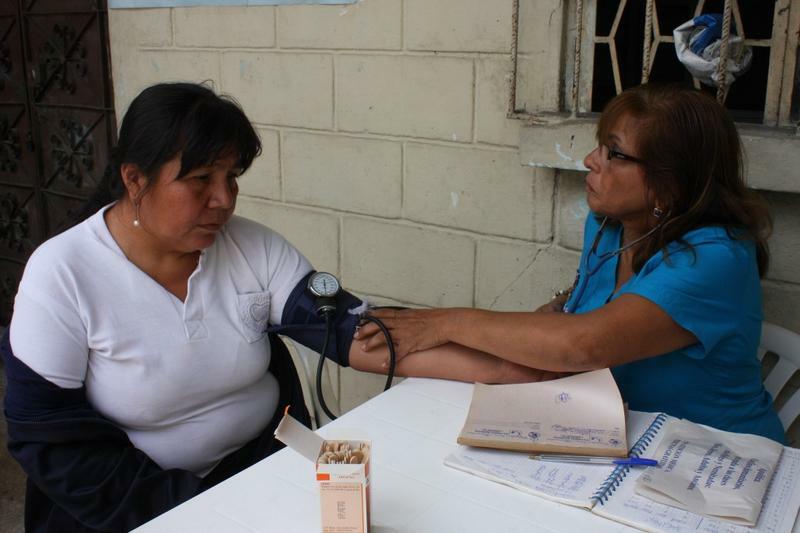 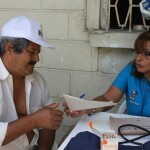 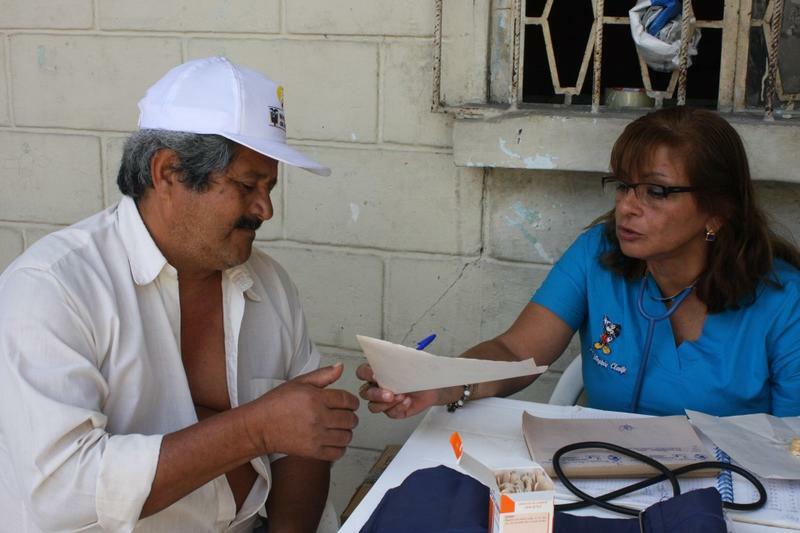 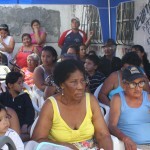 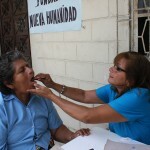 The inhabitants of the Batallón del Suburbio sector were diagnosed by Doctor Virginia Clavijo, who prescribed them the medicines that then were delivered for free by the medical brigades of Alvaro Noboa. 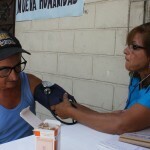 Doctor Clavijo, specialist in preventive medicine, explained that the most common cases were: colds, cough, pharyngitis and tosilitis, while the adults and seniors presented high blood pressure and diabetes. 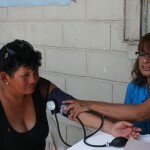 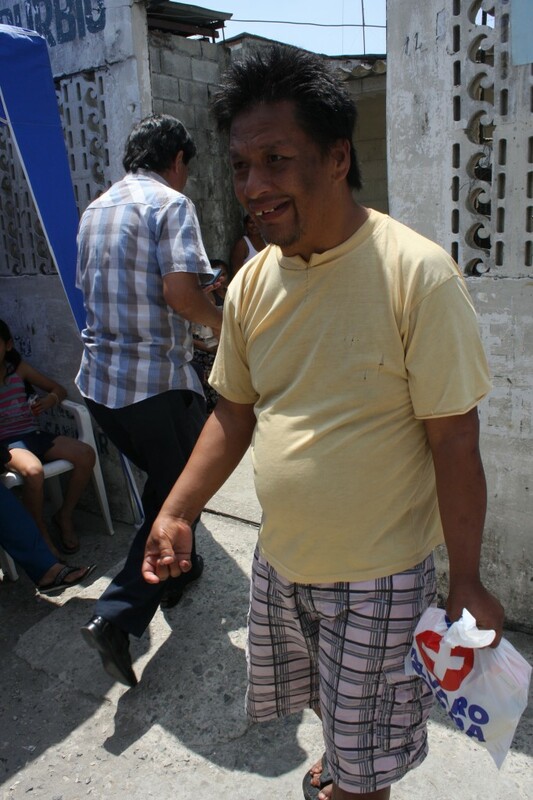 Doris Sánchez, who suffers from osteoporosis and low blood pressure, received The attention of The medical brigades, as Luciano Arriaga, of 41 years old, who is mentally challenged, and was prescribed by Doctor Clavijo. 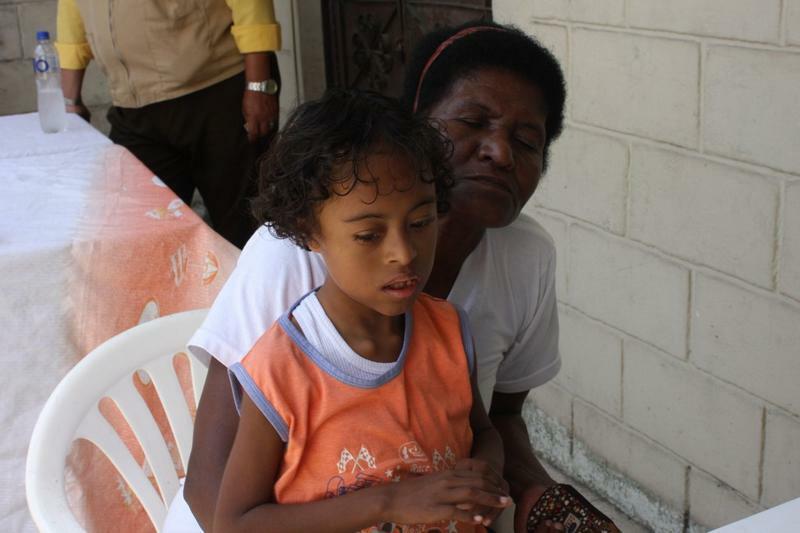 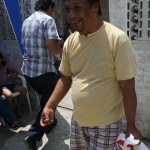 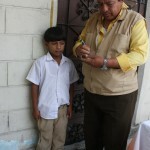 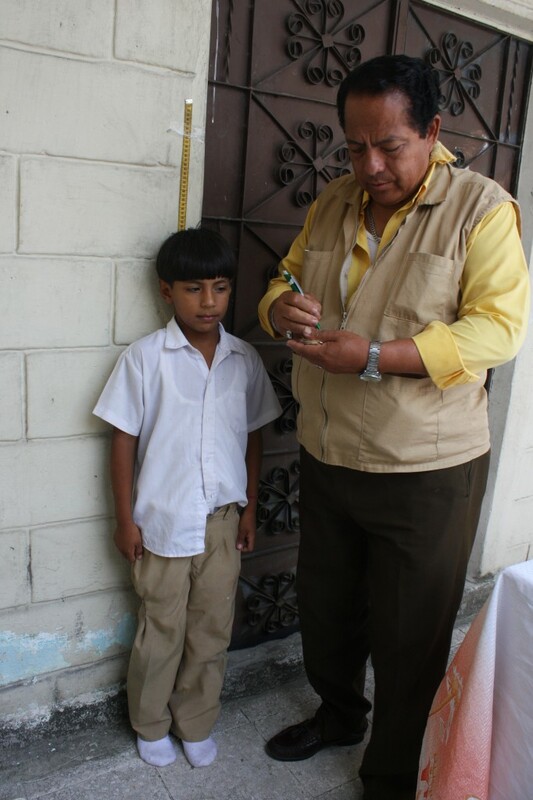 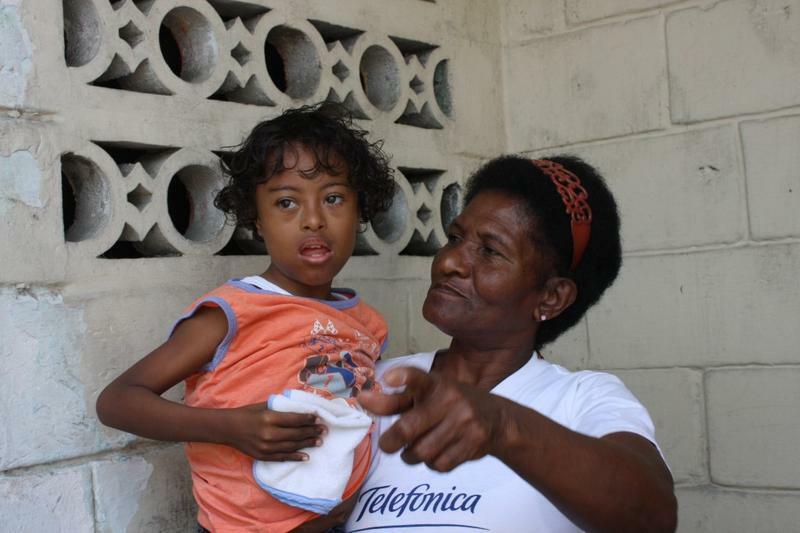 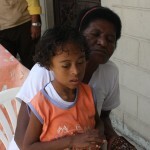 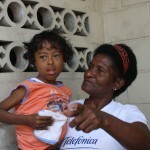 Darwin Bone, of 11 years old, also was treated by Doctor Clavijo; he cannot walk and has the height of a 4 year-old boy.